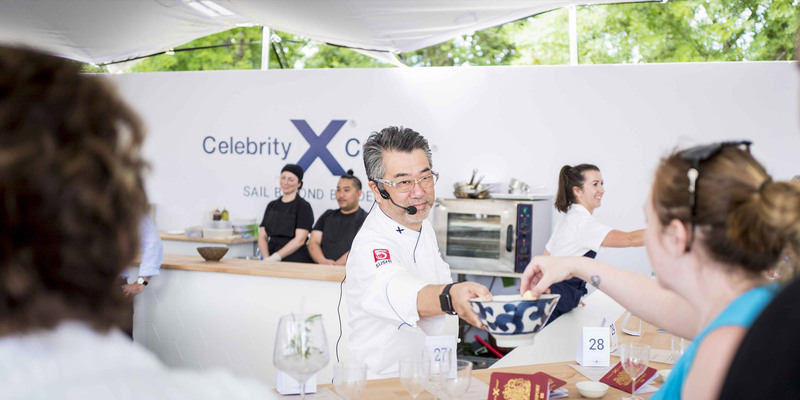 For the third year in a row we showcased the luxury dining and hospitality service that Celebrity Cruises offer on board their ships. We designed, built and operated the restaurant for 5 days, working with Michelin Star chefs and sommeliers to provide a flawless dining experience. Tables sold out in less than a day, and the activity exceeded targets for both social engagement and sales leads for the brand.